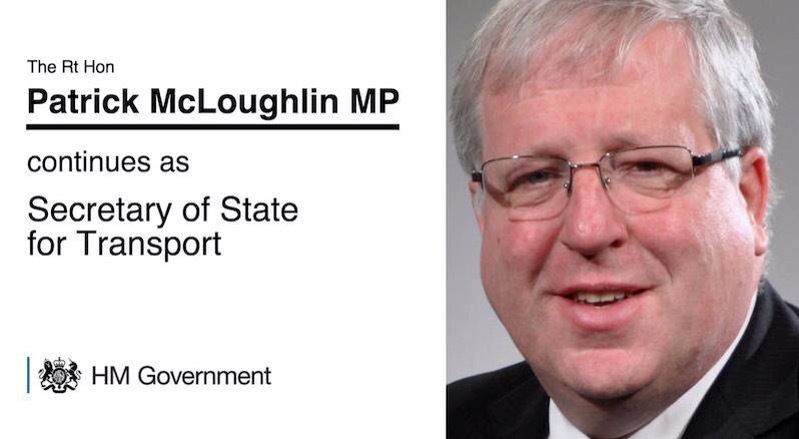 Welcoming the continuation of Rt Hon Patrick McLoughlin as UK Secretary of State for Transport. * high speed rail, including HS2. NB: many transport responsibilities are devolved to the separate administrations in Scotland, Wales and Northern Ireland. The House of Commons Research Briefing dated 9th February 2015 sets out the current position vis a vis Scotland and is here. 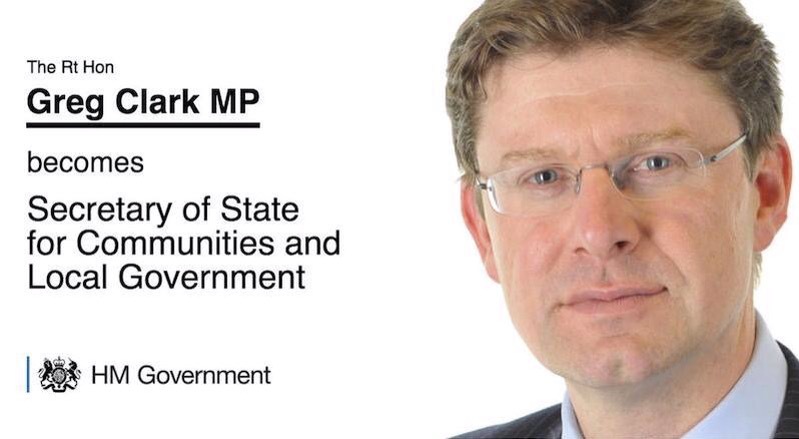 Welcoming Rt Hon Greg Clark MP as the new UK Secretary of State for Communities and Local Government (DCLG). 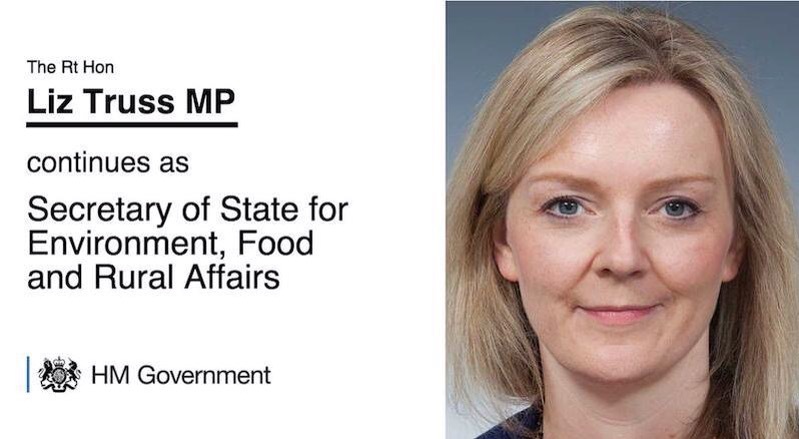 DCLG is the UK government department responsible for communities and local government in England. There are corresponding departments in the Scottish Government, the Welsh Government and the Northern Ireland Executive. One of the developments I will be bringing to this Blog in the coming months is to extend its range to cover Planning, Building Control, and environmental legislation and policy promulgated by DCLG (and its equivalent in the devolved administration). 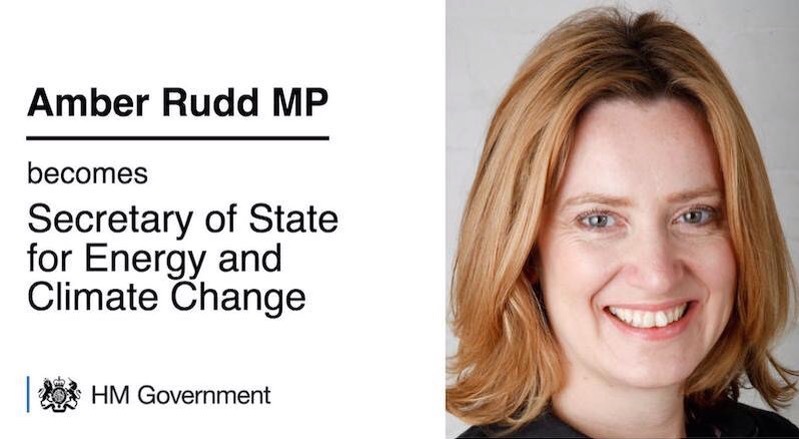 Welcoming Amber Rudd MP as the new Secretary of State of (Cabinet Minister responsible for) the UK Department of Energy & Climate Change (DECC). Over the next months, in this Blog I will be posting more information about Energy, Renewables, and Microgeneration, including the progress I make on my own project to install and run photovoltaics. This short video (UK Parliament Education) is a handy summary of how laws are made in the UK. In this Blog, I post about early stages of UK Laws as they are being thought about and consulted on. I don’t post about everything, because this will be confusing, particularly as some will not be taken forward. Instead I post about the matters I consider to be of most importance and relevance to Environment and Health and Safety. I post about other things as well. Please look at the Archive categories on the Blog for posts I have published earlier. Subscribers to Cardinal Environment Tailored EHS Legislation Registers receive Email Alerts of law changes they need to take action on. * Deciding on the UK input to the Paris Climate Change summit in December. On February 14 2015 the party leaders made a joint declaration on climate change – this is here. 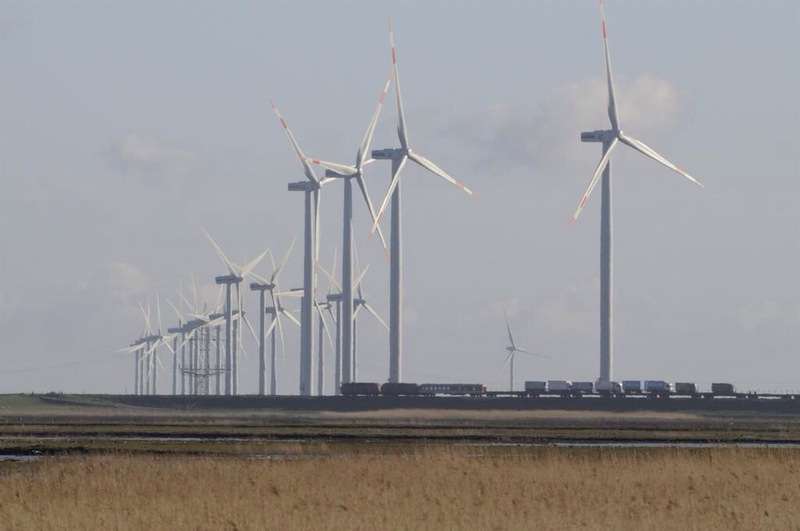 * Addressing Coal Power Plants that are not upgraded to meet the EU Large Combustion Plant Directive. * Bringing NOx in ambient air within air quality standards – my blog post on the UK Supreme Court decision is earlier. * Providing for improved Nature and Habitat protection to mitigate and reverse recorded loss. * Tackling persistent water pollution still being caused by some Sewage Treatment Plants – my blog post on this is earlier.